Heading into the jump-off aboard Un Diamant Des Forets Jim Ifko didn’t feel too much pressure. 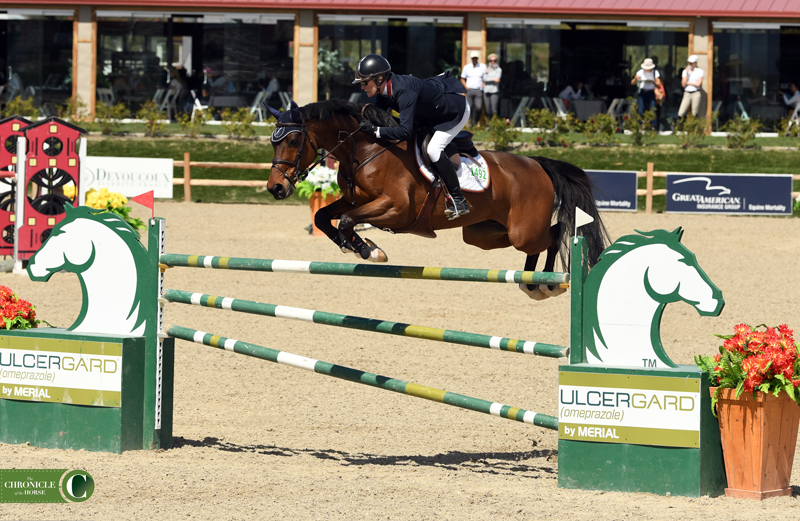 After all, he was already leading the class after a blazing round on his first mount, Celine La Silla. So Ifko let Un Diamant Des Forets loose, and the stallion didn’t disappoint, outrunning his barnmate to finish the day on top with Celine La Silla in second. 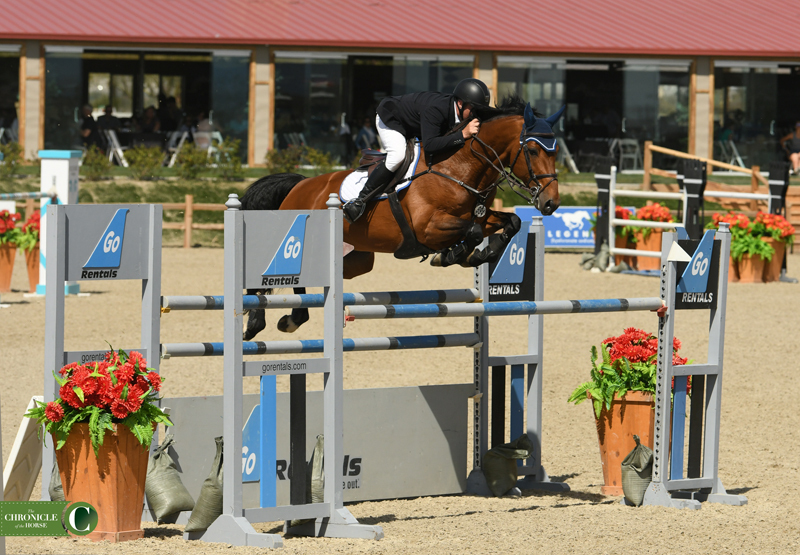 “He’s such a competitor; he loves to win,” said Ifko, Foothills, Alberta. 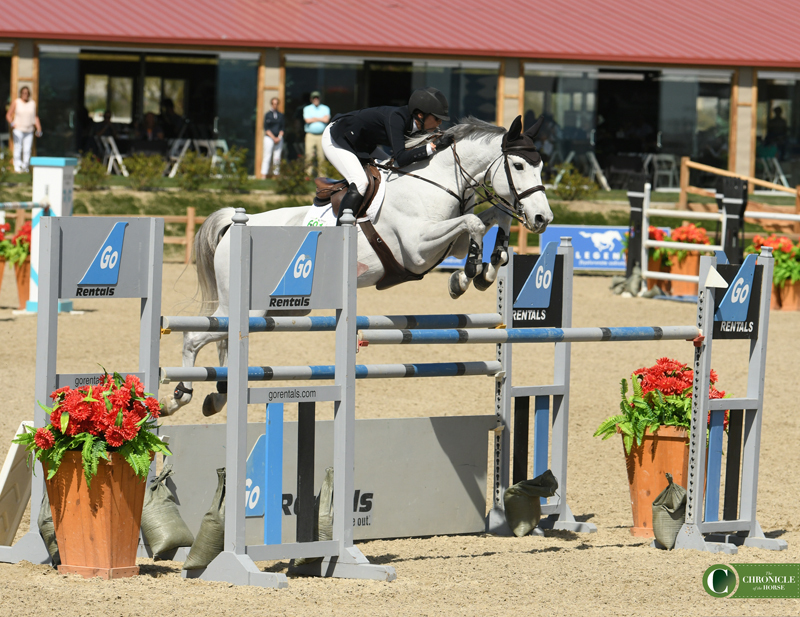 “I just let him do his thing, and he’s such a fast horse we ended up where we ended up. I couldn’t change his plan. He lives for jump-offs. 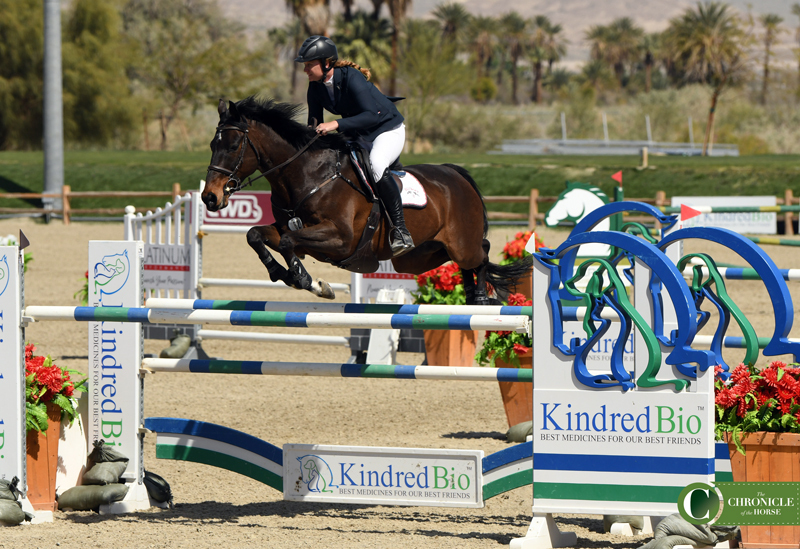 Jim Ifko finished first and second in the $30,000 SmartPak Grand Prix, winning aboard Un Diamant Des Forets. 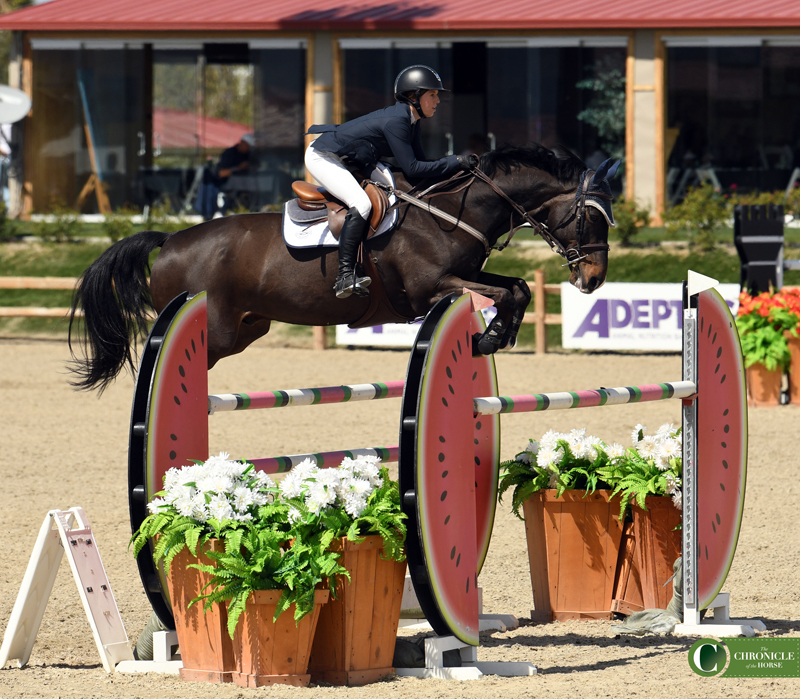 Ifko has been riding the 11-year-old Selle Français (Diamant De Semilly—Grace Des Forets, Papillon Rouge) for Rachel Cornacchia for five years. 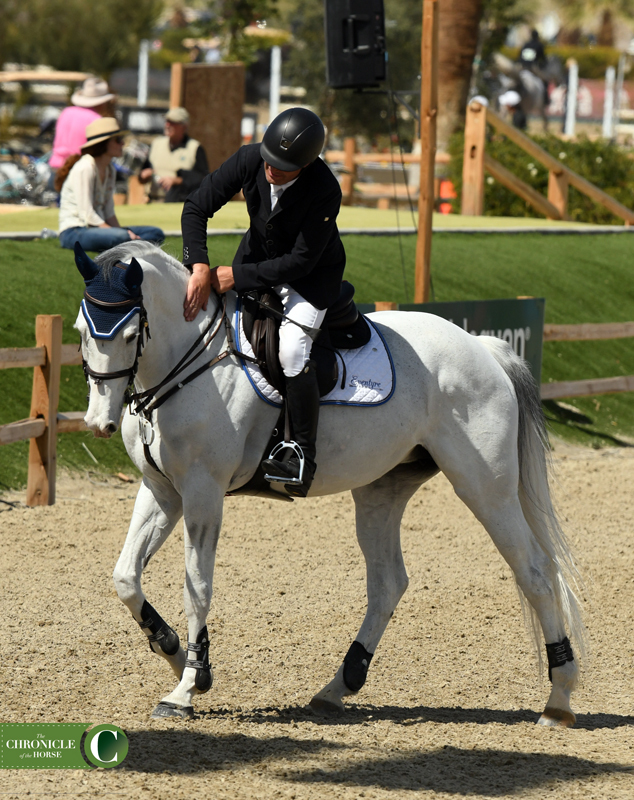 Cornacchia, who also owns Celine La Silla, rode her own Valkyrie De Talma in the class as well, finishing ninth. 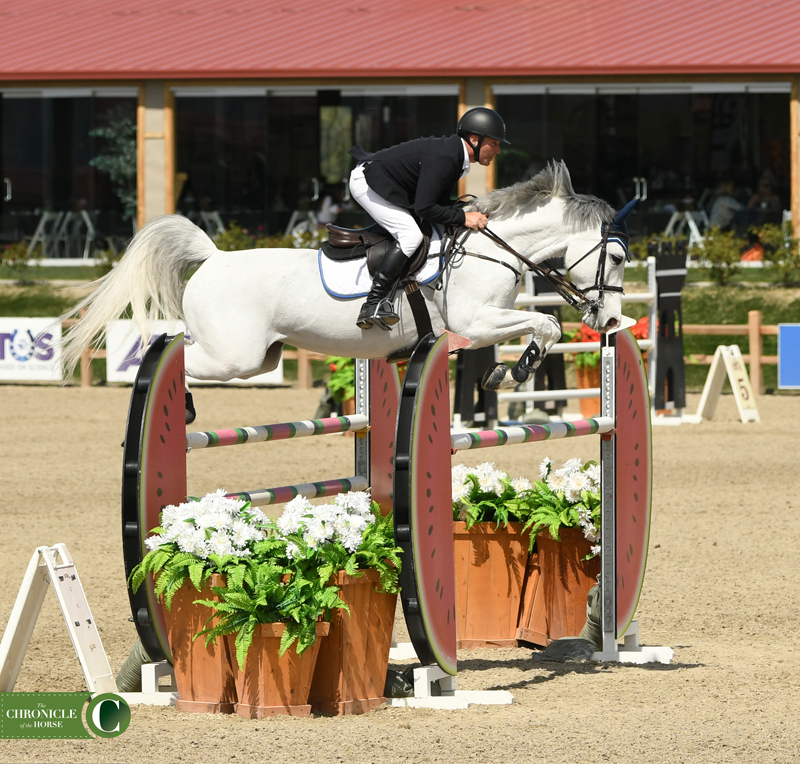 Though she finished second, it’s possible Cornacchia and Ifko were even more proud of Celine La Silla as it was that mare’s first grand prix with Ifko. They moved up in the order to jump off second. 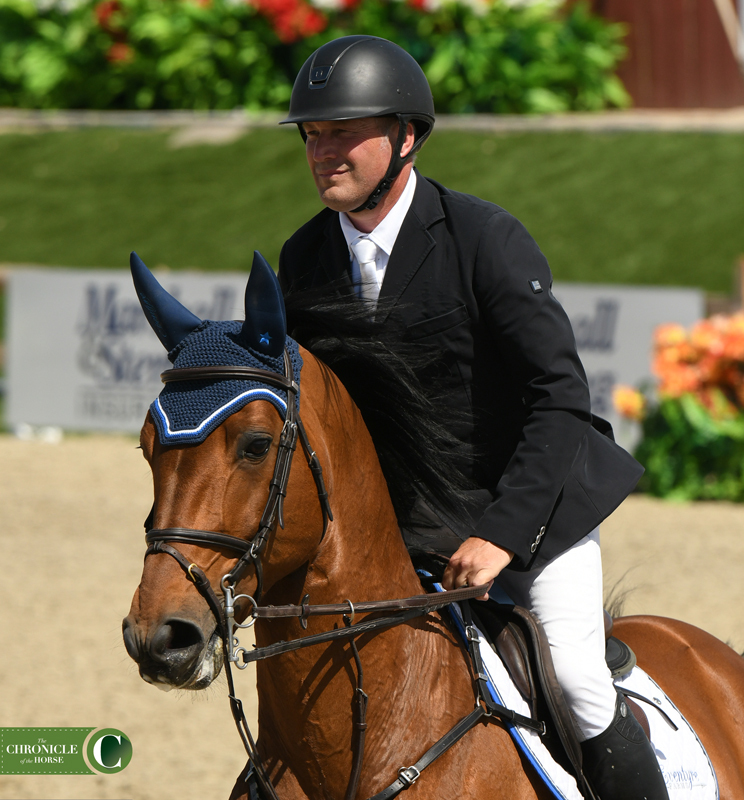 Jim Ifko and Celine La Silla finished second in their first grand prix together. Jim Ifko thanked Celine La Silla for a great round. The wins tasted especially sweet as it’s just the horses’ second week showing this season as they showed through November in Calgary, Alberta. 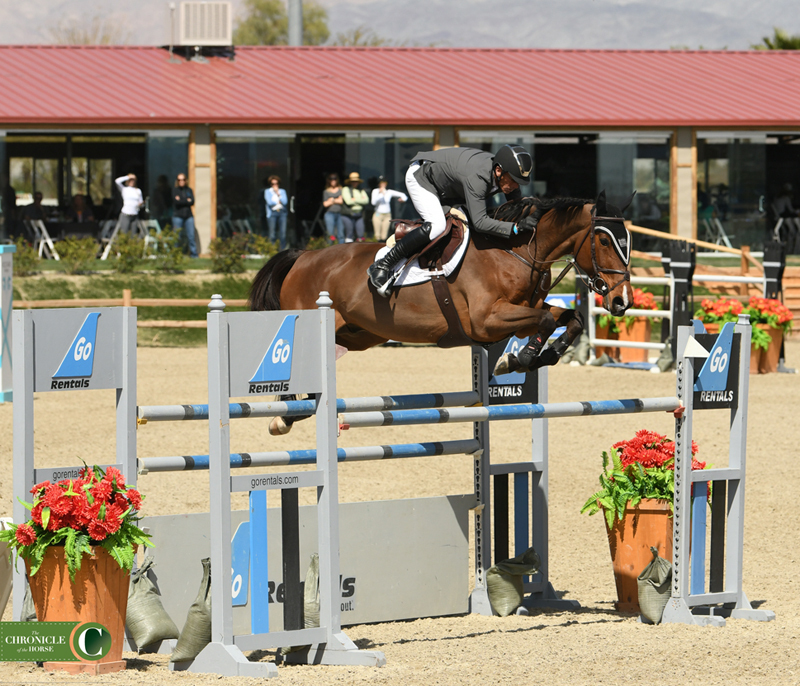 Because of their late start this season Ifko and Cornacchia are opting out of this Sunday’s AIG $1 Million Grand Prix, the feature class of the HITS Coachella circuit, instead setting their sights on the Blenheim Spring Classic II (California) where they will contest the FEI divisions. Ali Ramsay and Casino slotted into third. Bert Mutch and Killossery Kuidam jumped to fourth. Castalano and Katharin Gualtieri picked up the white ribbon. Keri Potter parted ways with her first ride but bounced back aboard Ayma De La Demi Lune to take sixth. Beth Underhill and Count Me In earned seventh. 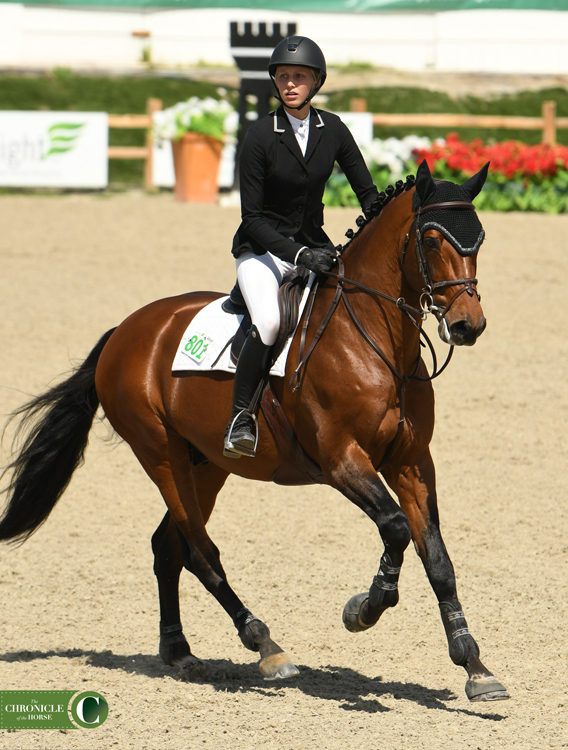 Rachel Cornacchia rode her own Valkyrie De Talma to ninth.